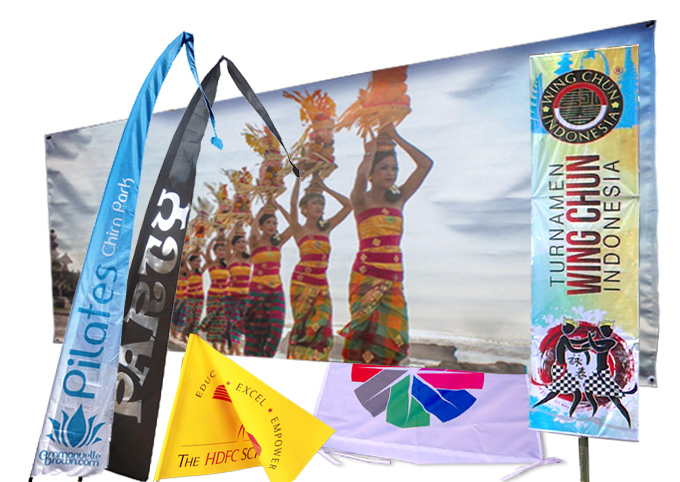 Full-color vinyl banners & Balinese Flags banner offer a high-impact, hard-to-miss means of getting your message out to the world. Grab attention at events, grand openings, and trade shows. 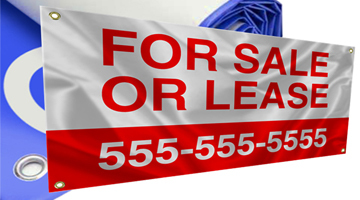 Durable enough to be used inside or outside, banners are a versatile source of marketing muscle. Banners are the perfect marketing vehicle for advertising your business, products or services at sporting events, trade shows, conferences, seminars, on busy city streets, campuses and more. Banners can help you reach the masses and get noticed. 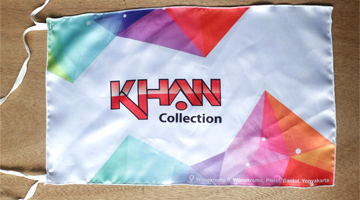 Fabric banners fabric cloth banner a very strong durable and light weight fabric that are designed for windy conditions. 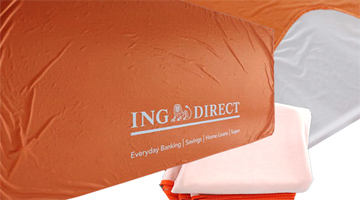 All of our fabric banners are water resistant, and wind slits can be added to relieve wind stress as well. 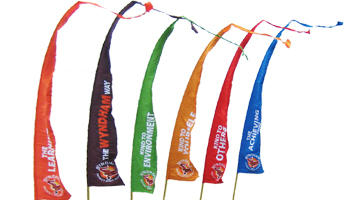 Satin Fabric Flag banners are offered as per the prevailing standards of the industry. Fabric banners will always add a bit of class to your advertising. Our custom satin fabric are vibrant and perfect for an elegant outdoor use.